LorryGuru dot com is leading online truck booking website and claims to be first such platform of India supporting logistics solutions online. Their mission is to solve the complications of transportation and logistics industry and keep lorries loaded and freight moving. 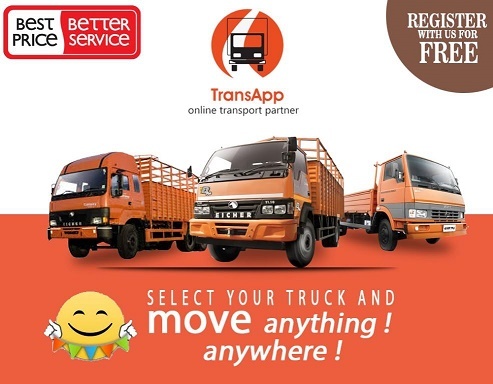 Various transport companies, individual lorry owners and customers are registered on this Logistics and Transport aggregator website. 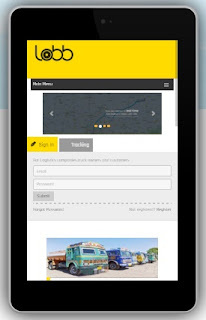 The website LorryGuru.com is designed and developed by the Lekhy Sree Solutions Private Limited. This platform is driven and led by a Lady based in Tirupati, Andhra Pradesh with a team of dedicated professionals and helping the customers and transporters at the time through this eCommerce Logistics website. 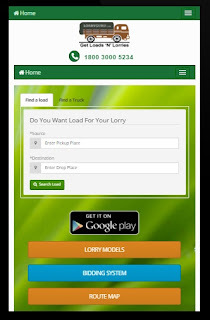 Android application of LorryGuru as Truck Booking Website is now available on the Google Play Store and one can download the smart phone app for androis operating system phone users. 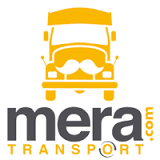 This website also offers a lot of features like drivers job / transport vacancies for the people looking for career in transport and logistics sector in India. One can submit resume or find a suitable job available and those who need drivers and working professionals may post the jobs via this logistics platform. 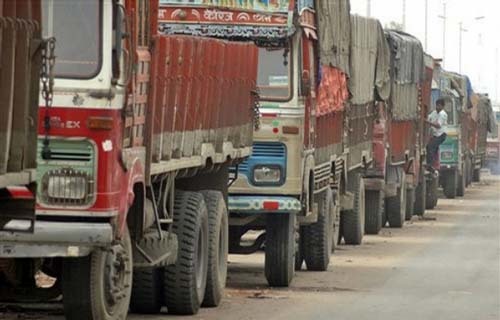 LorryGurudotCom also offer various membership plans for transport companies and one can choose as per their requirement and create a webpage of their transport company at this portal. Customers looking for lorries may post their queries or post their load as full or part and search for specific lorries / trucks. Transport companies on the other hand can post their lorries or vehicle moving across various cities and they can reply to the customers need to load and delivery from one city to other. Lorry Guru dot com is also having information about various tyre manufacturing companies, batteries, lorry models, rto information, vat info and permits. 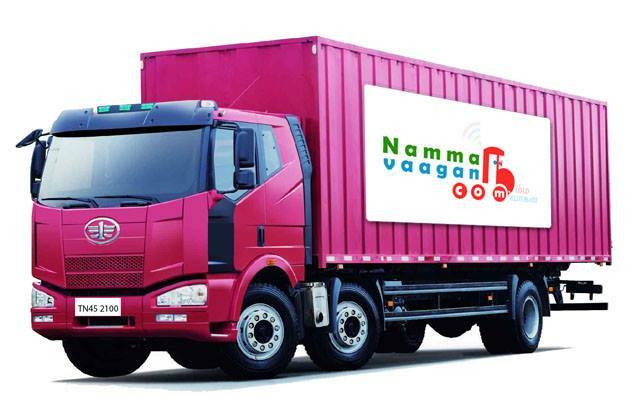 One can explore the website by visiting it and using as per requirment of truck owner or customer. 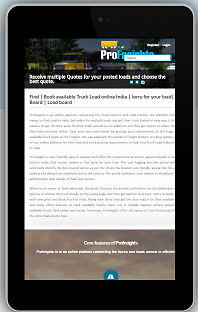 This is one of the leading platform for Online Truck Booking in India or to hire a truck. 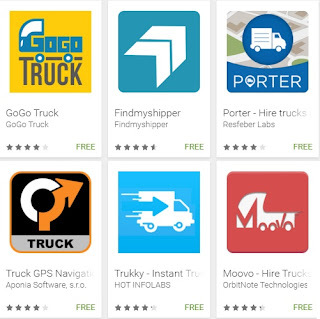 Trukky is an India based Online Truck Booking company with its head office in Ahmedabad, Gujarat and other offices in Delhi and Mumbai. As per the official website Trukky.com the company has having association of more than 2800 plus trucks and all over India offices with its client base of 500+. 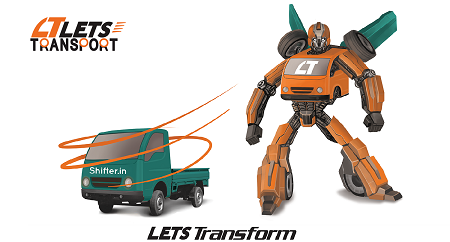 Company claims to transform Indian logistics industry through its mission of Quality logistics service, competitive pricing, time bound delivery and safe and secure shipment. 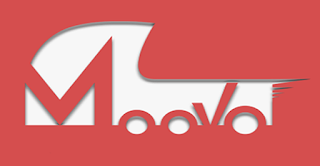 It is one of the eCommerce website in Logistics category founded by some IIM / ISB alumnus, who have experience in IT and service industry and now exploring the field of transportation i.e. mega service sector and considered as mother of all businesses. Trukky has tagline of "Truck it easy"
How to get in touch??? 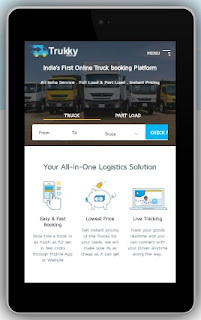 One can get benefits of lowest price, easy and fast booking, live tracking through this all in one logistics solution. One can ask for quotes or inquire just by choosing options, get instant price and paying for the load. One can visit the social media handles or its blogs i.e. facebook, twitter, youtube, linkedin and google plus. TruckWalk is an online truck booking website and claims to be offering all India transport service through its more than 7500 transporters and more than 11000 vehicles. As per the TruckWalk, an online truck booking website they have acomplished more than 2500 transport projects through its registered customers. It claims to have fleed to Tata Ace, Tata 407, Pick Up, 14 Feet Open Body, 17 Feet Closed Body, 19 Feet Open / Closed body, 6Tyre truck, 10 tyre trucks, 34 feet closed body container, 34 feet multiaxle and 40 feet multiaxle lorries. It was established on 15th September 2015 in Jaipur, Rajasthan and it is headquartered in Jaipur, Rajasthan. TruckWalk claims to have their offices in all major locations and offering to the customers various transport services like Full Truck Load, Part Truck Load, Door to Door Delivery, Express Deliver, Sea Cargo, Air Cargo, Packers and Movers. Tagline of the company TruckWalk include "Fast - Safe - Reliable"
Along with the website the company is having its presence in social media i.e. on Facebook, Google Plus, LinkedIn and Twitter platforms. Customers i.e. 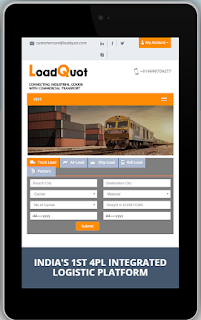 individual or companies can post their part load or full load through online inquiry via website. 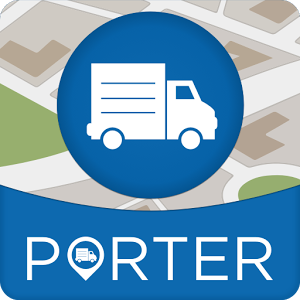 After posting the query, which ask details like pick location, delivery locations, schedule date, weight, material, truck type, no. 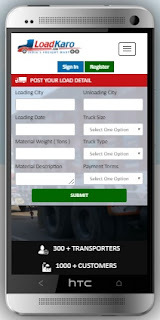 of truck required, payment method, mobile no and email id. 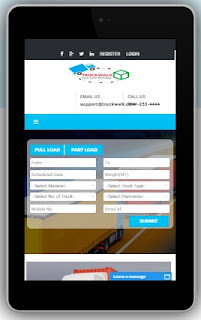 Once after posting the load various registered companies on TruckWalk.com will contact the customers and after finalization of deal they will pickup and deliver the load at desired destination.